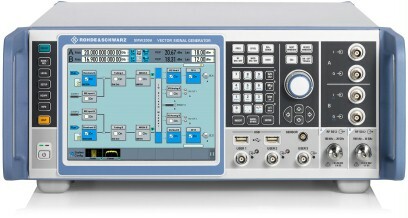 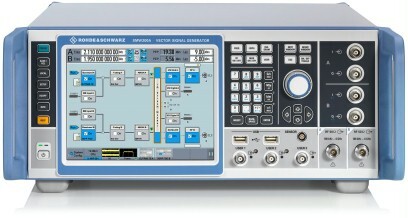 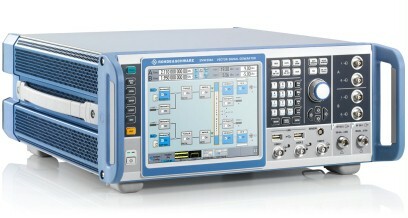 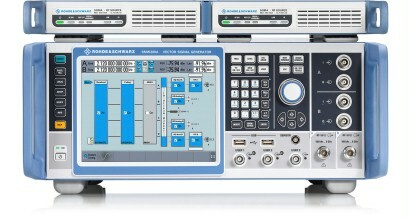 R&S®SMW200A with two 20 GHz RF paths. 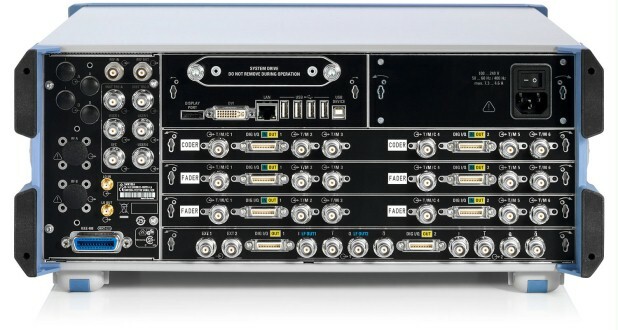 A second RF path can be added, as well as a maximum of two baseband and four fading simulator modules – without compromising on signal quality. As a result, the R&S®SMW200A can create signal scenarios that previously required multiple instruments or could not be implemented at all. From MIMO up to 8x2 and LTE-Advanced carrier aggregation including fading to multistandard radio – never before has an instrument offered such high-class signal generation capability.